France starlet Kylian Mbappe has admitted he used to dream about Zinedine Zidane amid speculation he could soon find himself playing under the French legend at Real Madrid. "The player made me dream, and still does when I see certain videos," said Mbappe when asked about Zidane, who won 108 caps for Les Bleus, starring as they won the 1998 World Cup and Euro 2000. Now 44, Zidane has just led Madrid to the title in La Liga and could win a second straight Champions League crown in this weekend's final against Juventus in Cardiff. "The coach is something else entirely. He is a great coach who has straight away got results and is developing," Mbappe added at a press conference at the French squad's base at Clairefontaine, near Paris. They are preparing for Friday's friendly at home to Paraguay in Rennes, which will be followed by a World Cup 2018 qualifier in Sweden on 9 June and a friendly against England at the Stade de France on 13 June. 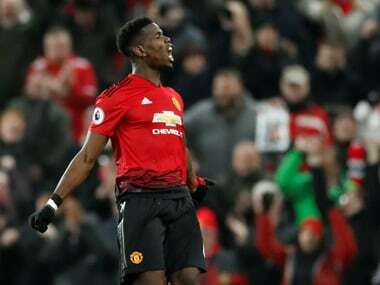 The 18-year-old is one of the hottest properties in football after emerging in the Monaco side that won the Ligue 1 title and reached the Champions League semi-finals this season. 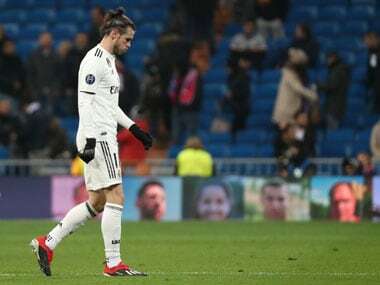 He has been strongly linked with a switch to the Spanish capital and Manchester City, with sports daily L'Equipe reporting on Tuesday that both have submitted offers in the region of 120 million euros ($133.5m, £104m) for the player born in the Paris suburbs. But Mbappe said of his future: "I am focused on the national team above all. There is an awful lot of time ahead to think about all that. 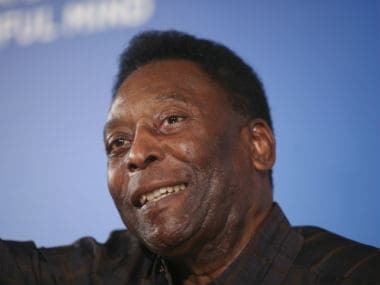 "There are three important matches coming up, I will take stock after." 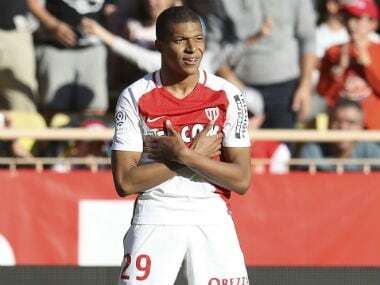 Mbappe, scorer of 15 goals on Monaco's run to the title in France, said he would consider the opinion of his national team coach Didier Deschamps before deciding whether to agree to any transfer. He won his first two caps for France in March and could have an important part to play for Les Bleus at next year's World Cup in Russia. But he dismissed suggestions a move away from Monaco could see him play less first-team football and thereby jeopardise his World Cup prospects. "Why would I play less? I will have the time to think about all that, but no, I am not afraid of leaving," he said.